Selecting the appropriate insurance is essential for your business. 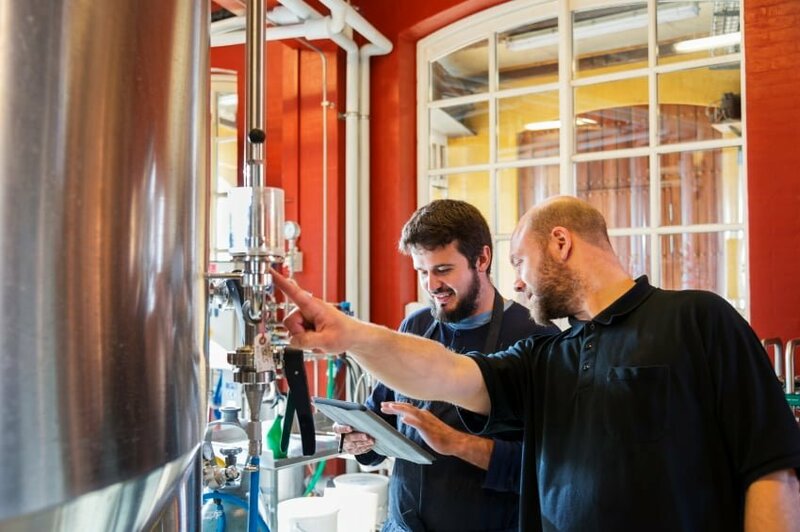 The Insurance Agencies of Ohio Craft Beverage Program specifically insures craft breweries, wineries and distilleries, including tasting rooms, brewpubs or restaurants. With professional advice from our insurance professionals, you can craft the finest beverages for your customers while we focus on your insurance needs. Our products are available through multiple companies. 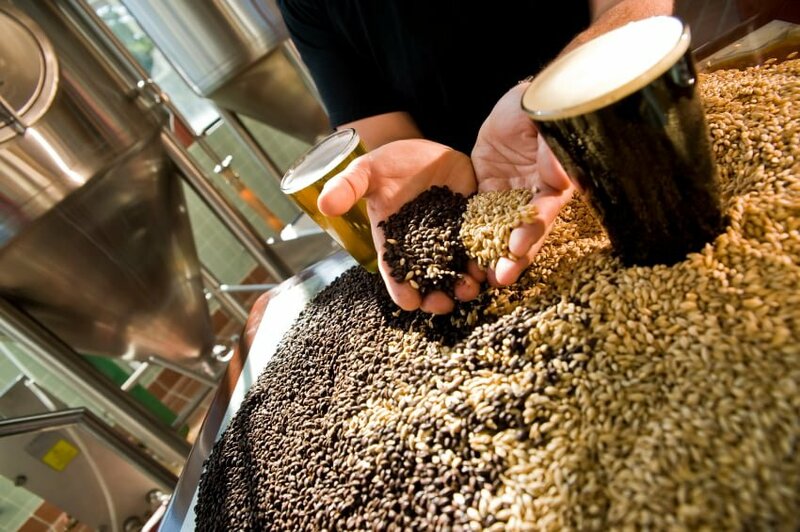 Learn more about our Craft Breweries products and services.